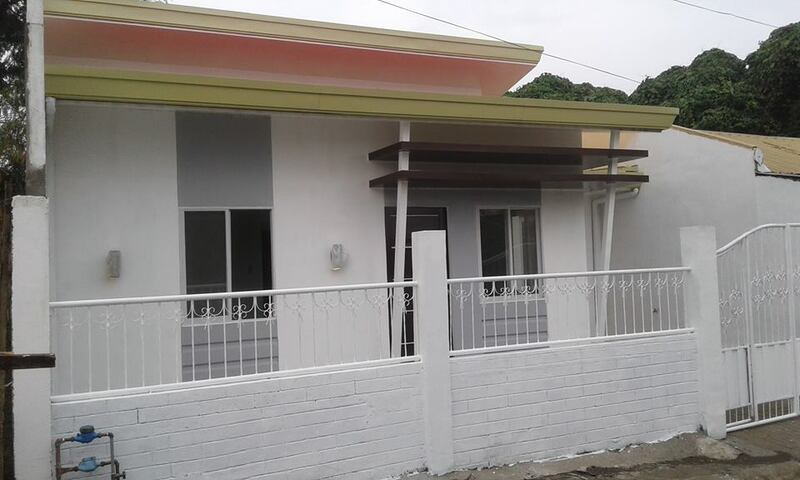 HOUSE AND LOT located at DecaHomes, Cabantian, Davao City. It’ already renovated and ready for accupancy. Considering the rapid development in the Cabantian area with the opening of Gaisano Mall soon (just a few minutes ride), and the main road widening, this a good investment in a strategic place to live with your family. 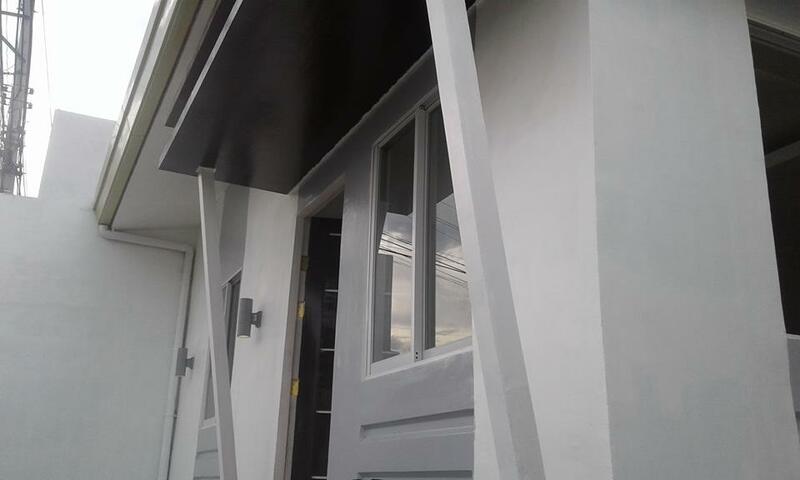 Special Features: High Ceiling (good ventilation), Modern Type, Garage, Wide road, All rooms have Sliding Windows, Back yard with beautiful view of nature.